Special Projects Are Our Passion! Innovation, it’s in our name, it’s in our blood. 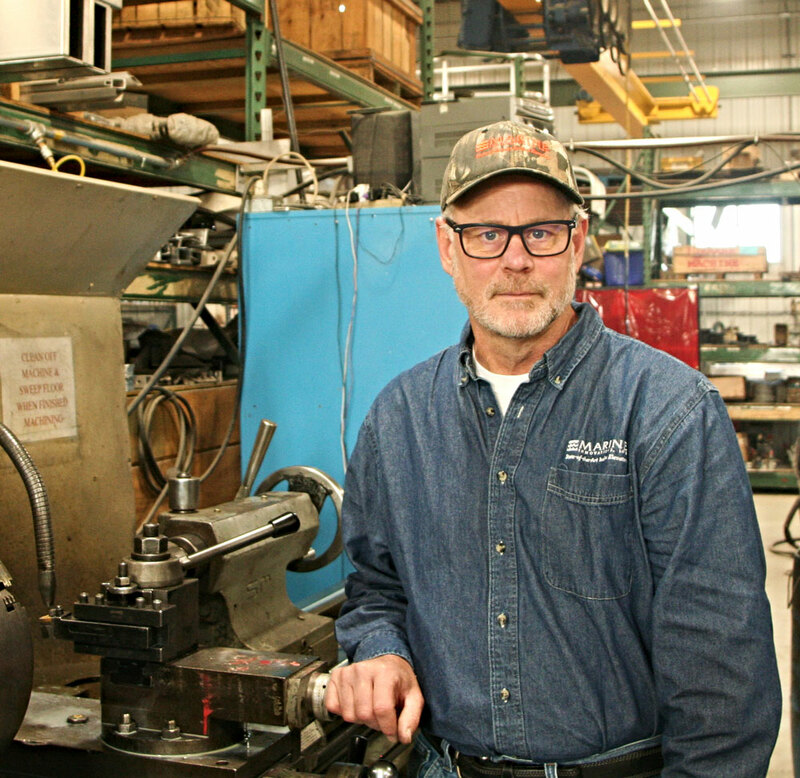 Mike Botzet, Marine Innovations founder, has been innovating his entire career. He designed our first tram system, the Bank Hoist, over 30 years ago. 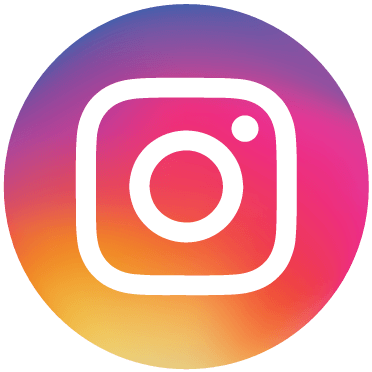 He’s built a company around this proprietary design. Research and development is close to his heart and inspires all his innovations. Special projects coming out of our facility lead the industry and are revolutionary, including automatic doors on an inclined elevator. Mike’s engineering expertise and reputation is legendary. He’s patented a tram brake system, designed specifically for our incline trams. He developed a traction drive for longer or flatter terrain to compliment the original drum drive system. He’s called as an expert witness on tram failures. 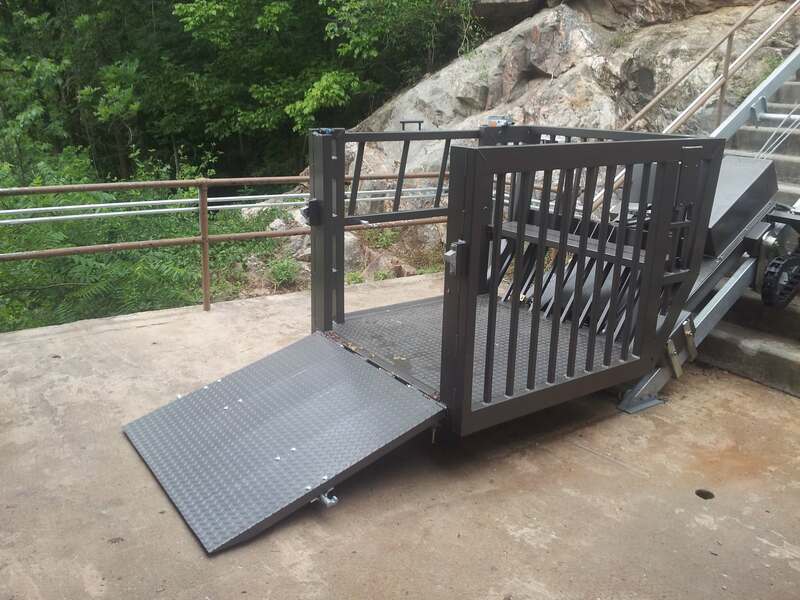 Mike’s built Marine Innovations into the company to call to design custom hillside lifts, to conquer the toughest inclines for a variety of applications, as well as taking on existing residential and commercial systems built by companies no longer in business. Mike’s constantly solving unique challenges through design, engineering and collaboration with his staff. 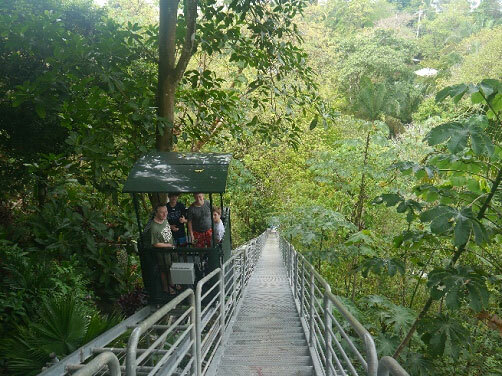 He enjoys working onsite, even leading the crew to install the La Lancha jungle tram on Lago Petén Itzá in Guatemala. Whether it’s while he’s on the hill or sketching at this desk, he’s quietly become the nation’s most knowledgeable expert for inclined elevators. He’s always ready for what’s next. Do you have a special challenge, a unique need and application when it comes to incline lifts? Get ahold of Marine Innovations. We do what no one else can, due to Mike and his devotion to innovation. We’ll help you overcome your accessibility challenge and create something so capable, reliable and safe it will make you a hero. 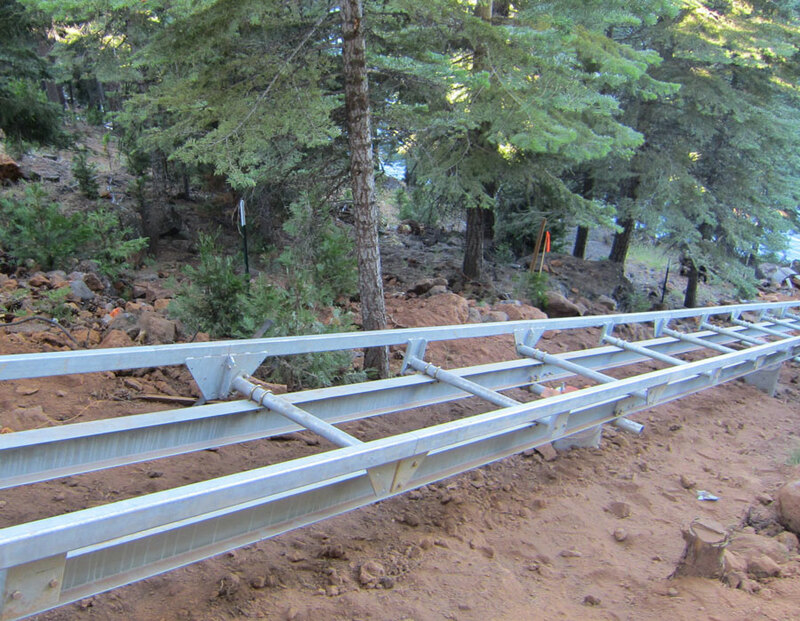 The Verticline: a truss system designed for cliffs and rugged terrain over 90 degrees. Dockside Tram: enabling marinas to be fully ADA compliant by integrating an elevator with a fluctuating ramp and dock system. Designed and manufactured the “Boat Launcher” A 5000# commercial traction drive system used to move boats out of small shallow marina to the lake.